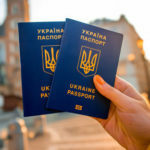 I came to Ukraine in July 2017 to check out and assess the new, innovative methodology of the 6D Education English Language School in Odessa located on Shevchenko prospekt not far from the beautiful beaches of Arkadiya, the 6D Education English Language School first opened its doors a mere two years ago. The school came into being on the basis of experience gained at its more traditional sister school, the Bridge School over a period of eighteen years. As 6D Education developer Oksana Firstova relates, the motivation for founding such a non-traditional,one might say “alternative” school was to revolutionise language learning and education in general – both in Ukraine and worldwide! In addition to this learners at 6D eDucation attend weekly conversation classes with a native speaker! 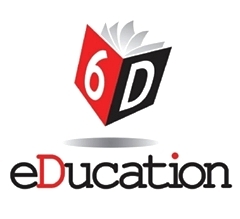 6D Education school continues to develop and expand, embracing new methods and technologies, including podcasts and the like. A new expert team of Russian language teachers is currently being recruited to stand alongside the existing team of English language specialists, it professionals and supportive and friendly, administrative staff!